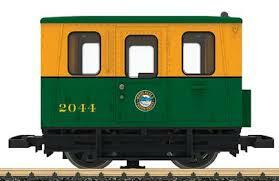 This is a model of a typical gang car for the White Pass & Yukon Railroad in the version as a line inspection vehicle. It is completely new tooling. 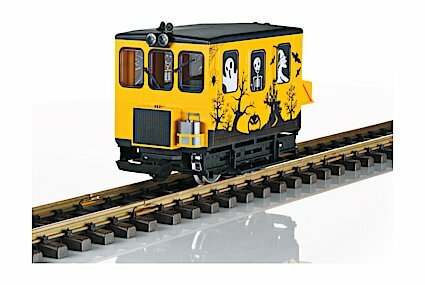 It has finely detailed construction in the prototypical yellow / green paint scheme and lettering for Era VI. Length over the couplers 22 cm / 8-5/8″.